Crowsfeet. Wrinkles. Krinkles. Laugh lines. You might use a flattering or less than flattering word for the lines around your eyes. Your loved ones find them endearing. You might find them less so. They give your face character, they tell you. But you’re not an actor, you remind them. And this isn’t an old Spaghetti Western. I’ve made an uneasy peace with my laugh lines. I lessen them and my lines and I get along great for awhile. And then I have to lessen them again. The fact is, I smile and laugh a lot. And I’m proud of that. But when I start to look like Clint Eastwood minus the Hollywood pay cheque, it’s time to reign them in. Here’s how. Exlis in office treatment can significantly tame those laugh lines. Aim for 4 treatments, 2 to 3 weeks apart if possible. Exilis is Health Canada and FDA Approved for skin tightening ie dramatic age reversal on face and neck. If you lines are more pronounced than the average person your age or you want more oomph, do 5 treatments. Here’s the at home plan to maximize your in office treatments. Acetyl Hexapeptide 8. Also known as Argiline. It’s from the peptide family. 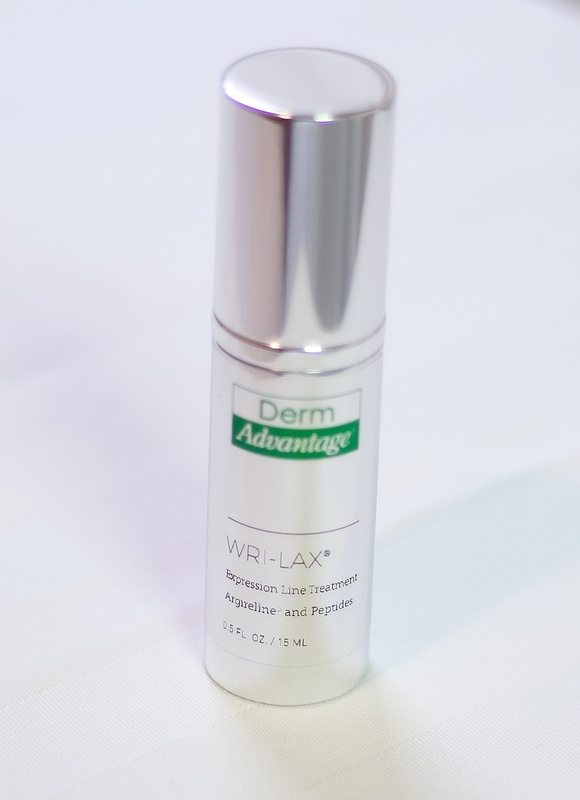 Peptides improve the youth and health of skin – it’s proven. This particular peptide is also proven to act like a topical muscle relaxant. Those lines around your eyes are expression lines. They form from repeated muscle contraction. Argirline helps tame the muscle movement safely and easily. My favorite Argirline formula is by Dr Loretta Ciraldo from Miami. It’s called Wri_Lax. As is Wrinkles Relax. Crowsfeet or Laugh Lines. Here’s How to Lessen Them. Fix Skin Freak Out Post Halloween.